Welcome to Oyster Bay Animal Hospital! 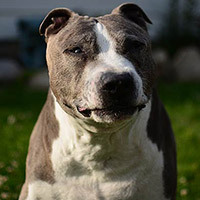 Oyster Bay Animal Hospital is a full service animal hospital in Oyster Bay, New York, serving the pets of Oyster Bay and the surrounding towns on Long Island. We are located just 8 miles away from our main facility, West Hills Animal Hospital & Emergency Center in Huntington, which provides general practice, emergency, and specialty veterinary care 24 hours a day, 7 days a week. 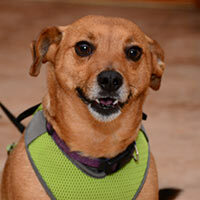 We work closely with each pet owner to formulate the best possible course of treatment for each individual pet.  At Oyster Bay Animal Hospital, we understand the important role pets play in our lives, and strive to give our clients the very best veterinary care possible to strengthen the bond you share with your pets. 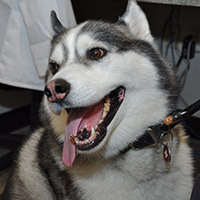 The Veterinarians at Oyster Bay Animal Hospital offer the best personalized veterinary care, including pet wellness exams, vaccinations, pet dental care, diagnostics and surgical care. "Couldn't ask for a more experienced, compassionate and professional team! 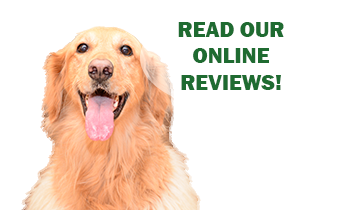 Have helped our four-legged children for over 30 years." "Dr. Lonardo, and the staff of OBAH are just wonderful! We have been taking our dog Rover to them for just over 2 years, and we could not be happier. We have been to other animal hospitals and have felt rushed, here they take the time with our beloved baby. 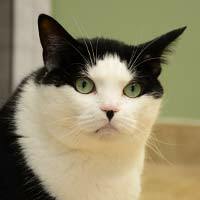 I wish I could give them 10 stars, as we recommend the OBAH to everyone who has a pet! Keep up the great work!!" "OBAH is great! First of all they are very easy to make an appointment with and when you arrive they get you into a room and with the doctor very quickly. All the staff are true animal lovers. Dr Leonardo is an amazing vet. We have been going to her with our golden retriever Summer who we brought home at 8 weeks old in August 2017. She has been patient and loving with Summer and takes the time to answer all of our questions. Marc at the front desk is always there to greet us with lots of love for summer to make her Vet visits start with comfort. I highly recommend OBAH ! " "The staff here is just terrific! Always so friendly and kind. I know my pets are given the absolute best care here. " "You guys take such good care of my Taylor. She can be a pain but she is such a mush at heart. Thank you for being so great to her!"